Jamaica Scott B1-3 complete set F to VF mint OG NH, Sc B3 is VLH..
Gum is lightly toned on all stamps. FREE shipping for any additional items purchased in the same sale & shipped to the same single address. 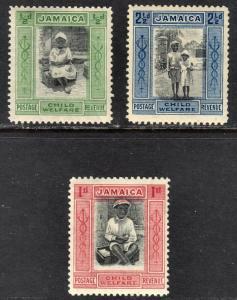 Complete satisfaction or money back if item is sent back 30 days after date of purchase. 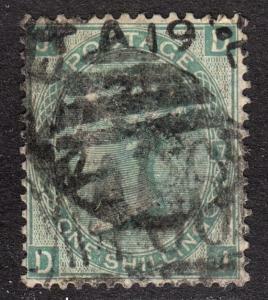 Buyer pays return postage. Please email before sending item back. 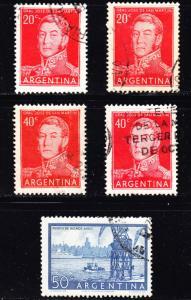 Argentina Scott 628-632 F to VF used. Great Britain Scott 54 plate 7 F+ used. 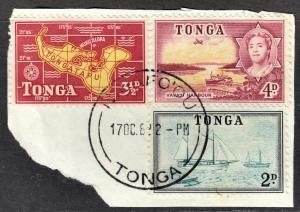 Tonga Scott 102, 104, 105 F to VF postally used with a splendid SON cds. 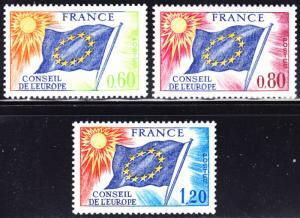 France Scott 1O16, 1O17, 1O19 F to VF mint OG NH.